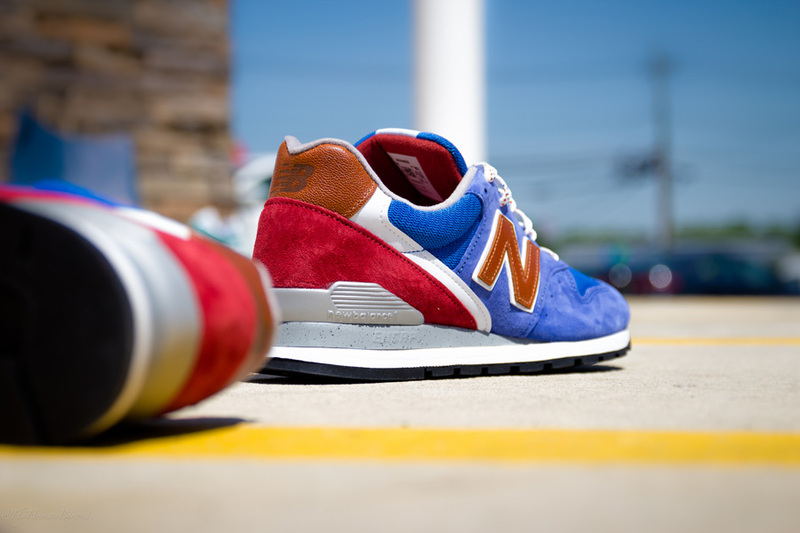 A very American look hits the Made in USA 996. 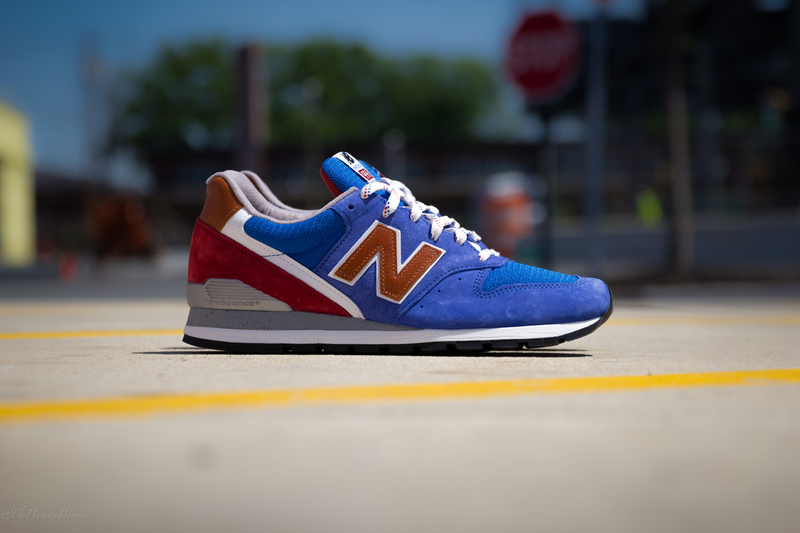 New Balance's celebration of America's great outdoors continues this summer with the latest set of "National Parks" Made in the USA classics, including this new look for the 996. 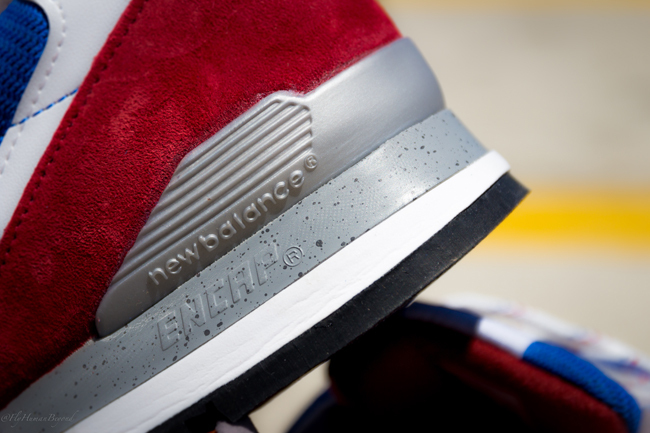 The shoe features a rich royal blue premium suede upper with a hit of red suede at the heel and brown leather accents. 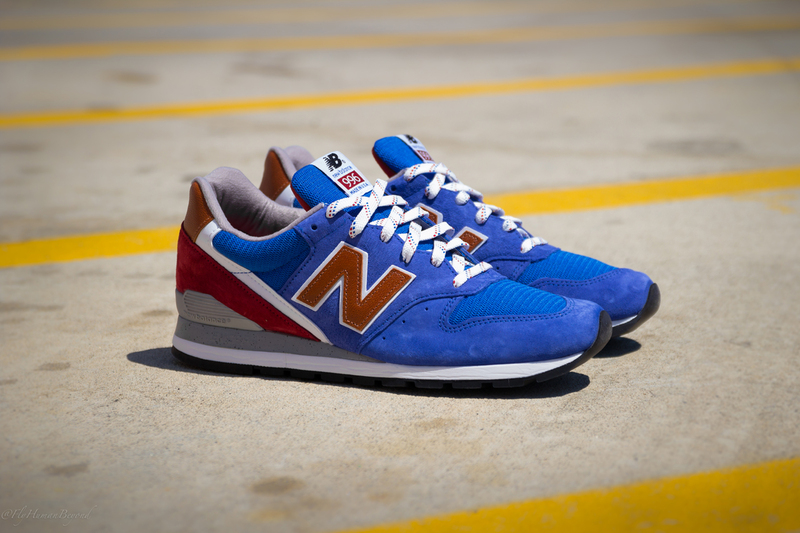 White detailing adds to the color-up for a distinctly American theme. 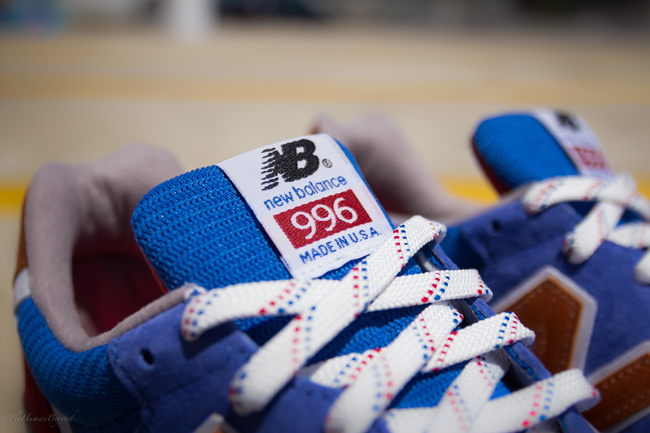 This Made in USA 'National Parks' M996 is arriving now at select New Balance retailers, including Packer Shoes.